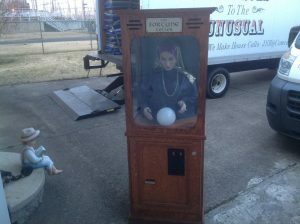 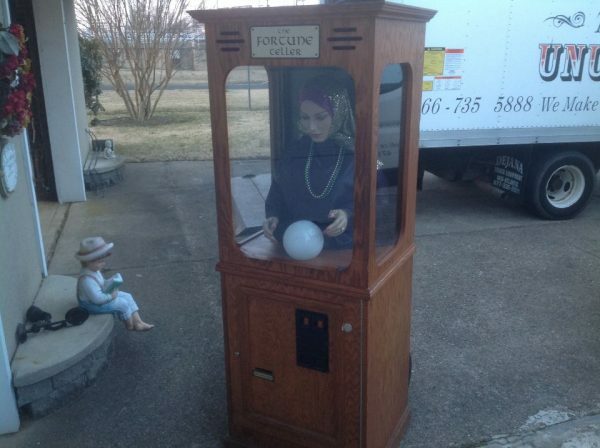 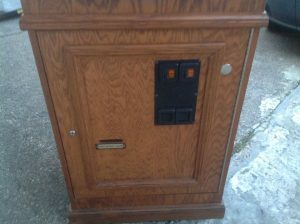 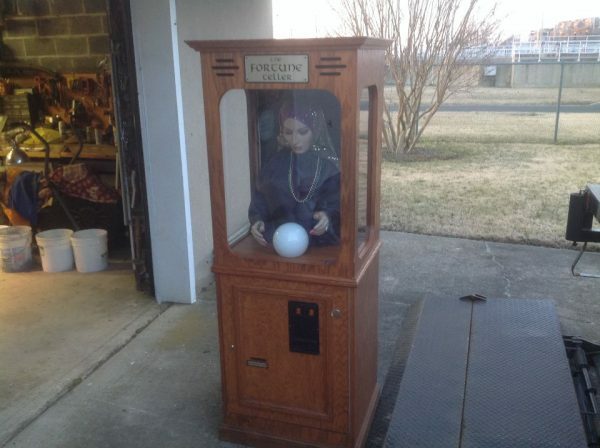 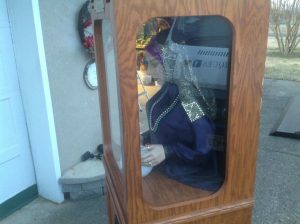 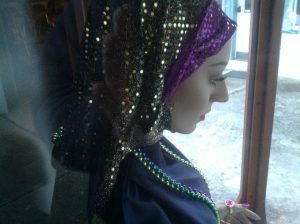 Vintage coin operatesd arcade fortune teller machine in as found working condition. 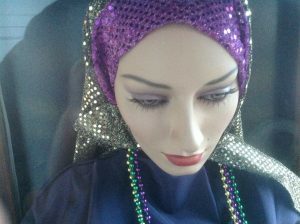 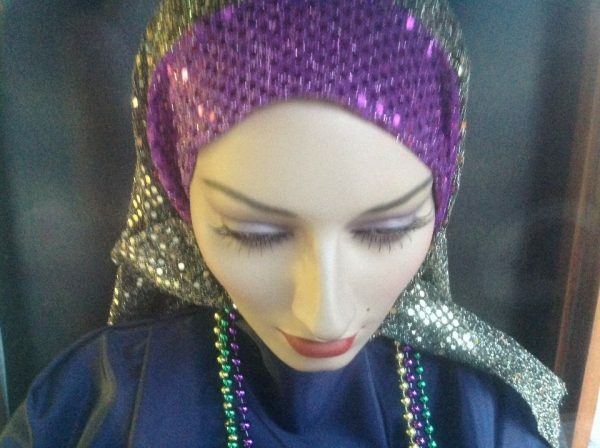 Deposit coin, listen to her voice and a card is dispensed. Nice cabinet with a few scratches. 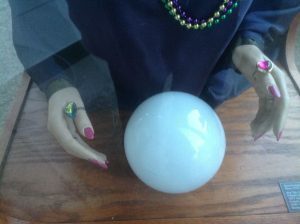 What’s in your future???? 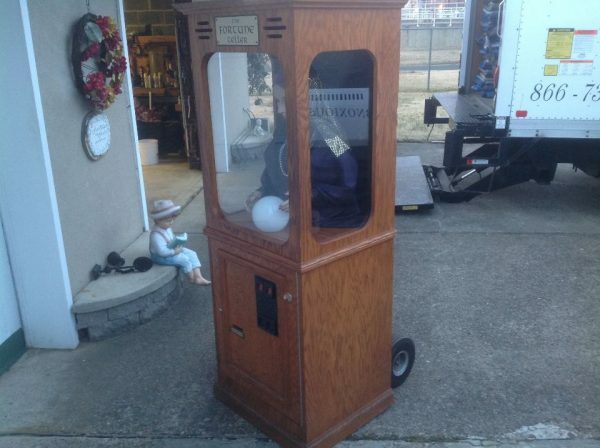 ?……….